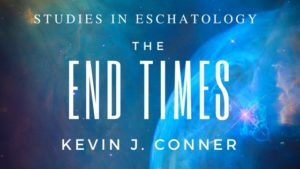 The Book of Revelation – An Exposition. 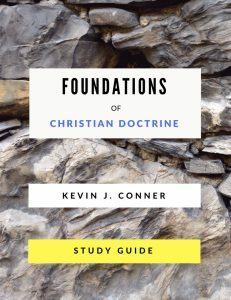 This book is Kevin Conner’s ‘masterpiece’ and is the culmination a life time of study in the Scriptures. An epic, verse by verse study, this 667 page exposition will keep the reader intrigued and engaged for months and years to come. Available in hardback format from WORD and now in a new 3 volume eBook format from Amazon (NEW). 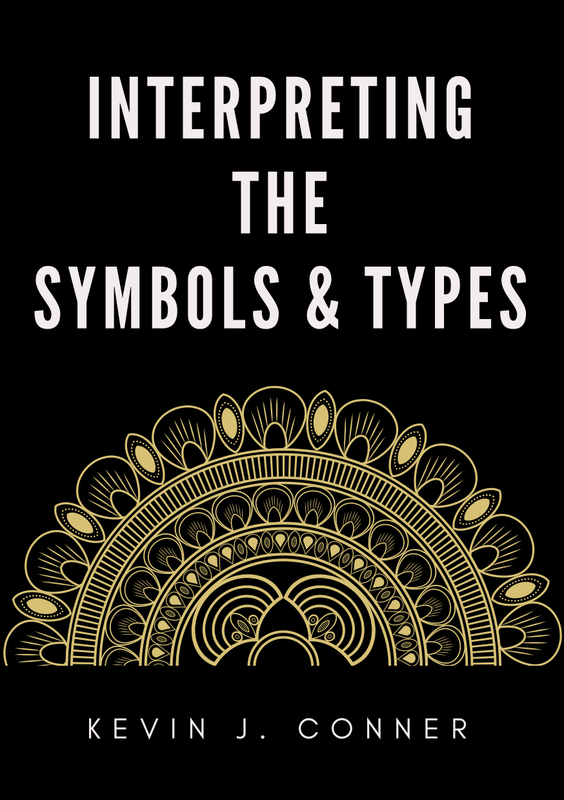 This important book describes the fundamental principles for unlocking the mysteries of the Book of Revelation. 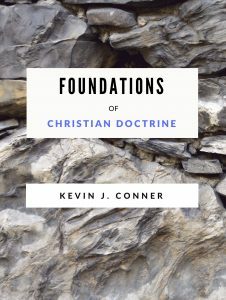 Not an exposition in itself, the text purposely avoids eschatological controversy by focussing on teaching the reader how to apply proper hermeneutical principles. 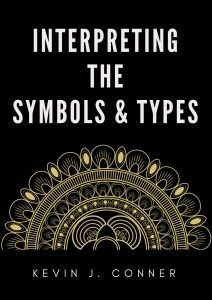 Because hermeneutics is both a science of knowing the rules and an art of application, the reader is given relevant principles of interpretation, then challenged to accurately apply them. Self study assignments are provided to assist in this learning process. Available for purchase in paperback format from WORD in Australia, City Christian Publishing in the USA and now in eBook format via Amazon (NEW). 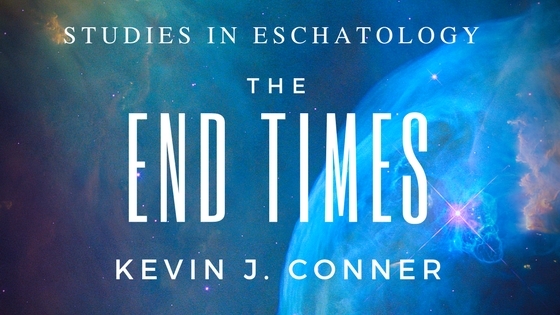 For the serious student of end-time events, and the varying views of millennialism, Kevin Conner has provided an alternative view on a number of points of controversy. 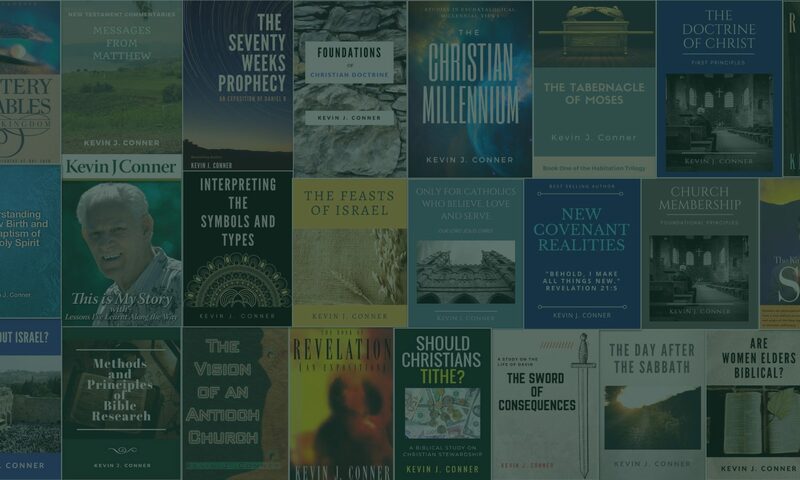 Most students of biblical prophecy will have heard of post-millennial, a-millennial, historic pre-millennial schools of thought, along with futurist and dispensationalist pre-millennarians. But in ‘Christian Millennialism’ Kevin presents an alternative view for the reader’s consideration. Available for purchase in paperback format from WORD in Australia and now in eBook format via Amazon (NEW). The Seventy Weeks Prophecy – An Exposition of Daniel 9. 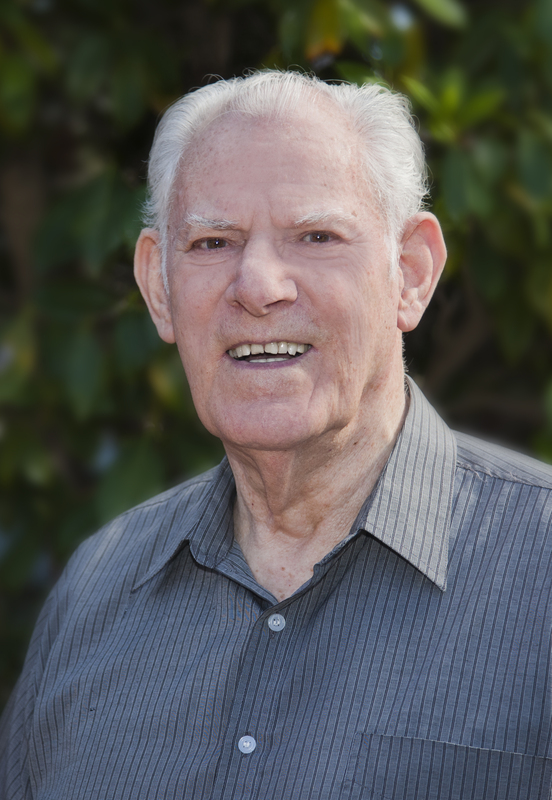 In a decade of church growth and dynamic demonstration of the Holy Spirit’s work, God’s people still prize the security of a strong Bible foundation. “The Foundations of Christian Doctrine” provides one of the most relevant and clear presentations of the great doctrines of the faith. 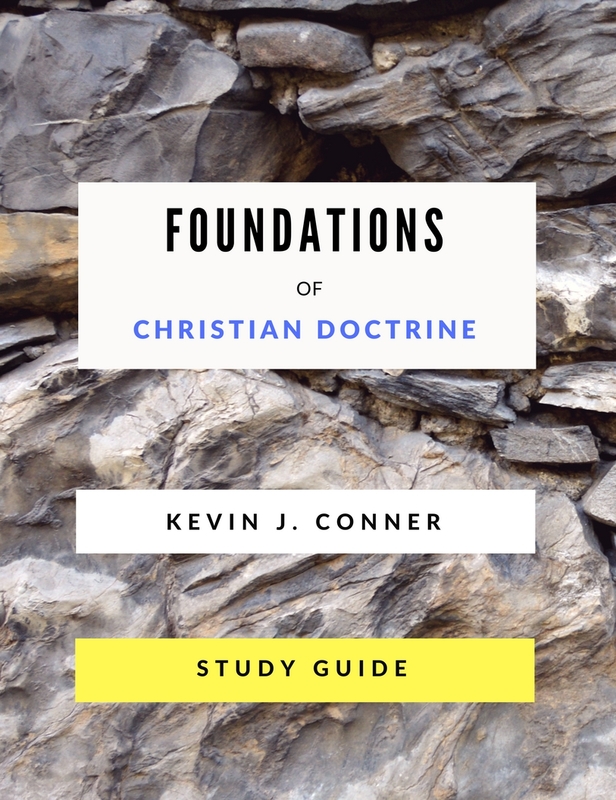 The text was written by Kevin J. Conner to provide an intermediate approach between the more in-depth doctrinal studies and the simplistic. Although originally designed to use in classroom instruction, it lends itself well to study, research and fascinating reading. There is a Self Study Guide companion to the best-selling textbook. By reading the text and writing the answers, the student will find that their learning is greatly enriched. NEWS: Newly released editions of the textbook and self study guide are now available for purchase in eBook format from Amazon.